OCEANFRONT BEAUTY! 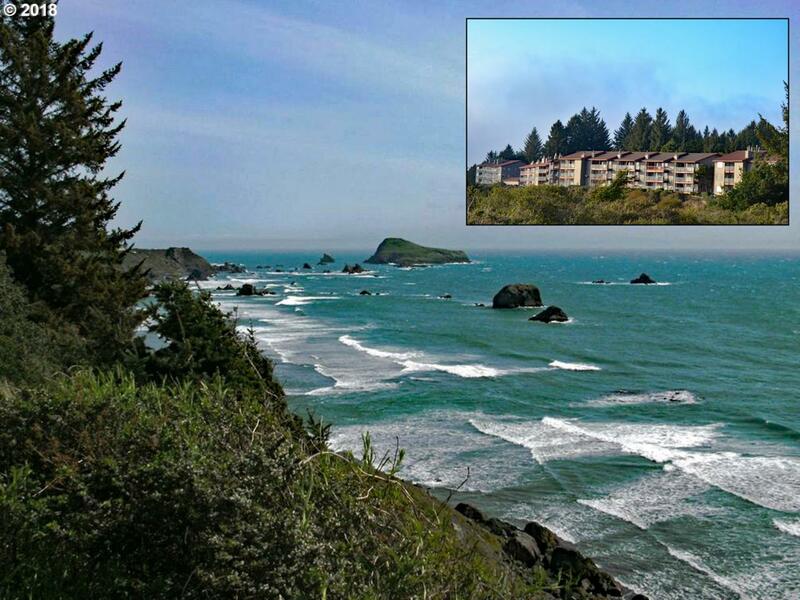 Enjoy unobstructed ocean, Rainbow Rock Island & beach views living in this 2-bedroom, 2-bath condo in gated community. Private deck w/storage closet. 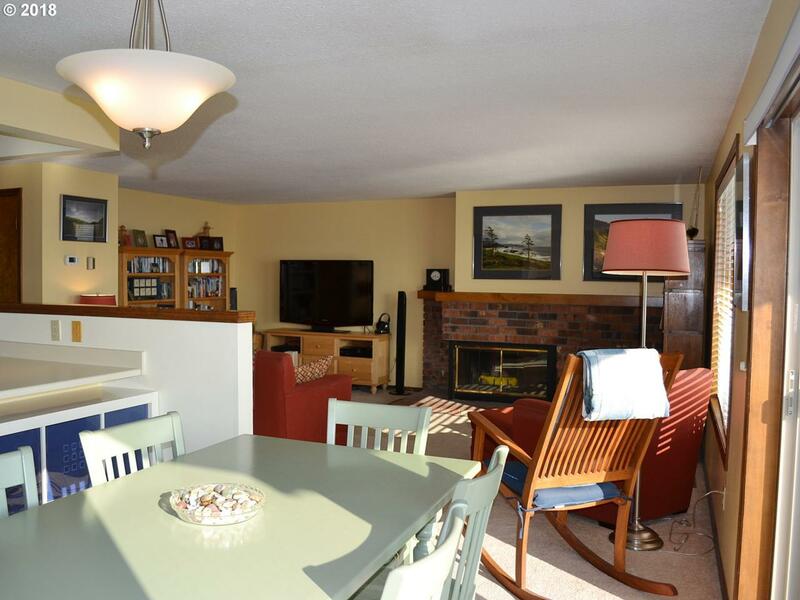 Open concept living/dining/kitchen; ocean view dining; wood burning fireplace, breakfast bar. Carpeted thru-out. Master suite w/Walk-in closet & bath. Clubhouse w/all amenities for entertaining. Detached Garage. Tranquil Courtyard. Pet areas. Beach access. Hiking trails.